Tim Draper is undaunted in his fixation with fixing California, even after his failed 2014 quest to carve California into six separate states. "I am open to the idea that maybe there's even something better," said Draper. Now, the Silicon Valley venture capitalist and tinkerer is going at things a different way, launching a website for government innovators to lay out their own ideas and entice a wealthy donor (or donors) to bankroll them. 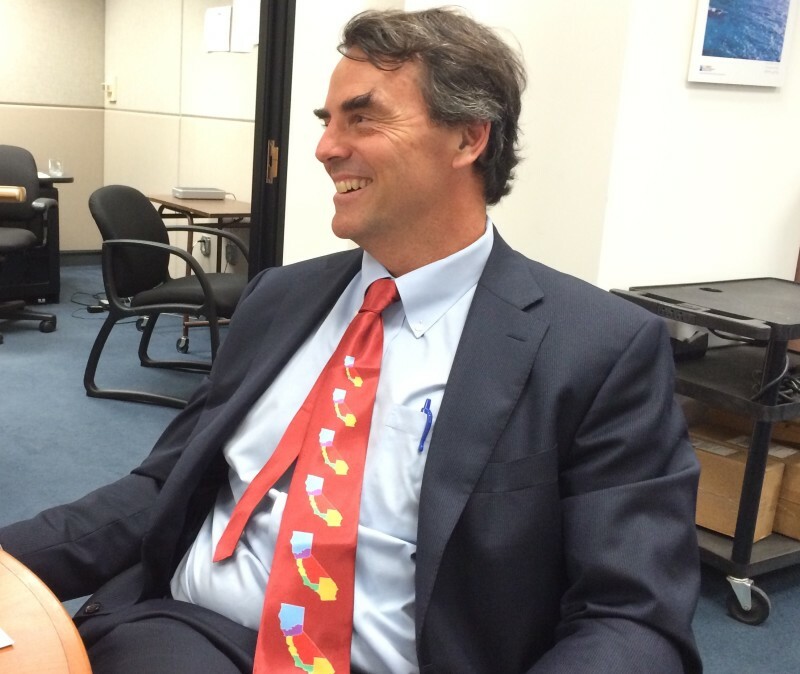 "We want to create real venture governance," said Draper in an interview at KQED News' Sacramento bureau on Tuesday. 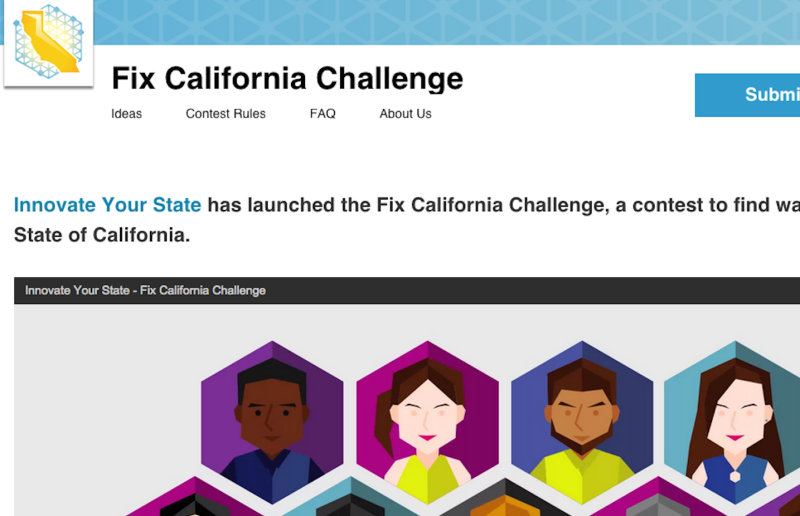 Draper is unveiling his "Fix California Challenge" this week, an effort to essentially match good ideas with the money to make them reality. And he's well aware of what that could cost; last year, Draper spent $4.9 million of his own money to try and put his "Six Californias" idea on the ballot -- a proposal to carve the Golden State into six separate states, one that attracted a lot of national attention in the process. The website pretty much works like this: You submit an idea, be it a ballot initiative or a nonprofit to help government run better, and then you wait to see if a venture capitalist will come forward and fund it. Draper says that he has a few wealthy backers ready to participate, and that one of those potential funders may be him. "It could be a number of different things," he said, about what kinds of government reform ideas could be chosen. Draper plans to take it even further: He is mulling a kind of contest, inspired by the reality entrepreneur TV show "Shark Tank," where Californians with a ballot initiative idea would vie for the chance to have that proposal be funded by ... well, him. The collapse of his own effort in California's direct democracy system hasn't deterred the wealthy player in the tech world. In fact, he almost likens his attempt to go around the traditional system to the drive that led reformers in the early 20th century to create the initiative process itself. "The government looks like a monopoly to me," said Draper.